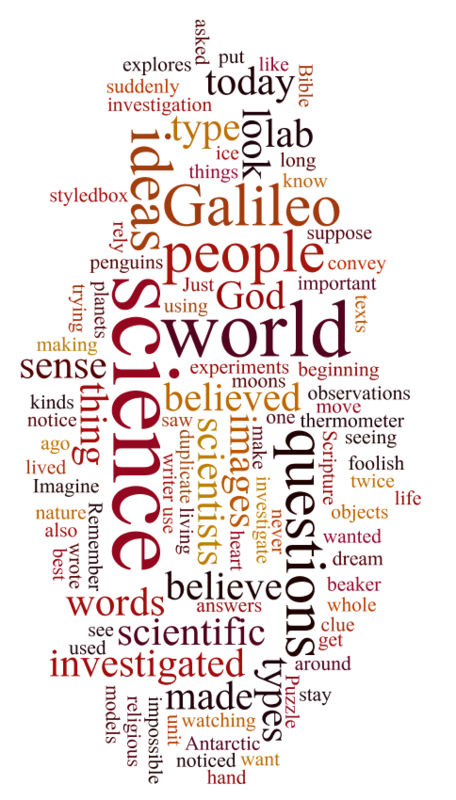 At the beginning of this unit we asked what types of questions science explores. Have you noticed what kinds of questions those are? 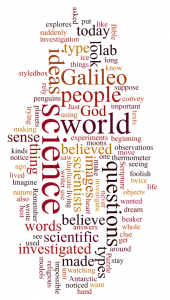 Scientists are interested in questions about how the world works. 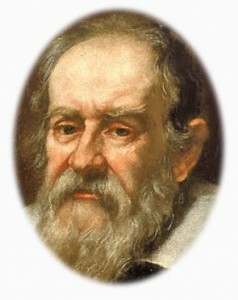 Galileo believed that the way he could answer these kinds of questions was to make observations and to do experiments. He also believed that it is foolish to look in Scripture (the Bible) to get answers to the types of questions you can investigate using the methods of science. He said that religious texts present important ideas – but they are not scientific ideas. Students in Year 8 put this question to the Arhbishop, Dr Williams and here’s what Dr Williams said.